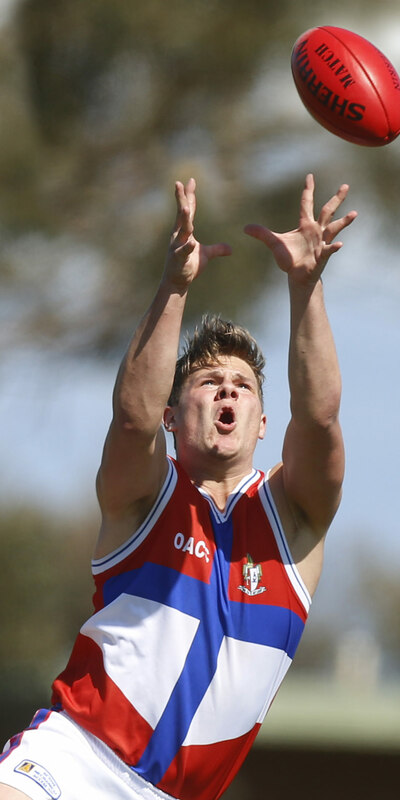 Explore the CoachAFL library of exclusive coaching resources tailored to junior football. 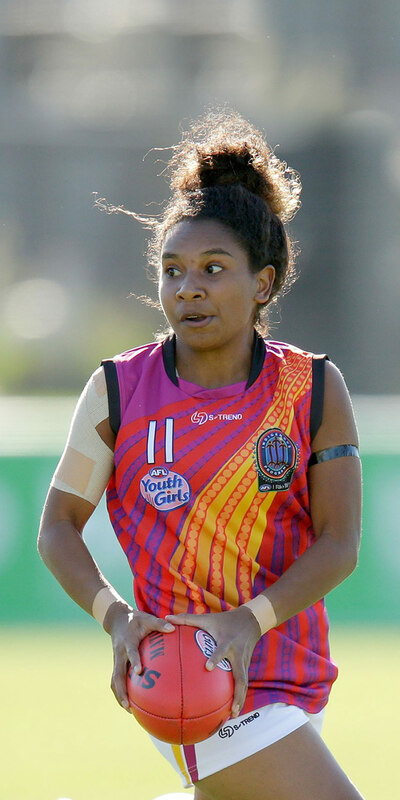 Build better relationships with your players, learn about coaching junior girls and discover a library of full of coaching tips for all types of players. Discover what kids enjoy about footy and develop your junior footballers to become the best they can be. 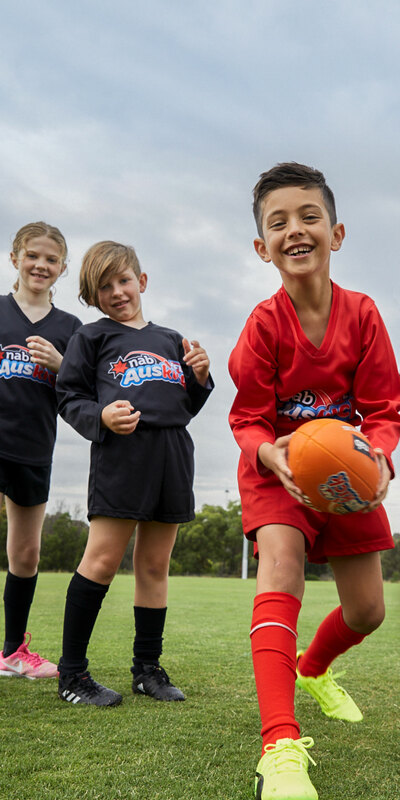 Training drills, practice resources and tips to make junior footy fun! Perfect your game and get prepped for match day with our tips & resources.